Sourcing Materials – The How-To Repository for the Cigar Box Guitar Movement! Information on where to score the best stuff for building cigar box guitars and other homemade/handmade musical instruments. This is Part 1 of a series of two articles, in which Ben “C. B. Gitty” Baker shares some of what he has learned about buying cool old vintage items (ie: junk) for making homemade instruments. I am pretty much a newcomer to junking, picking, thrifting, yardsale-ing and the like. This is Part 2 of a series of two articles, in which Ben “C. 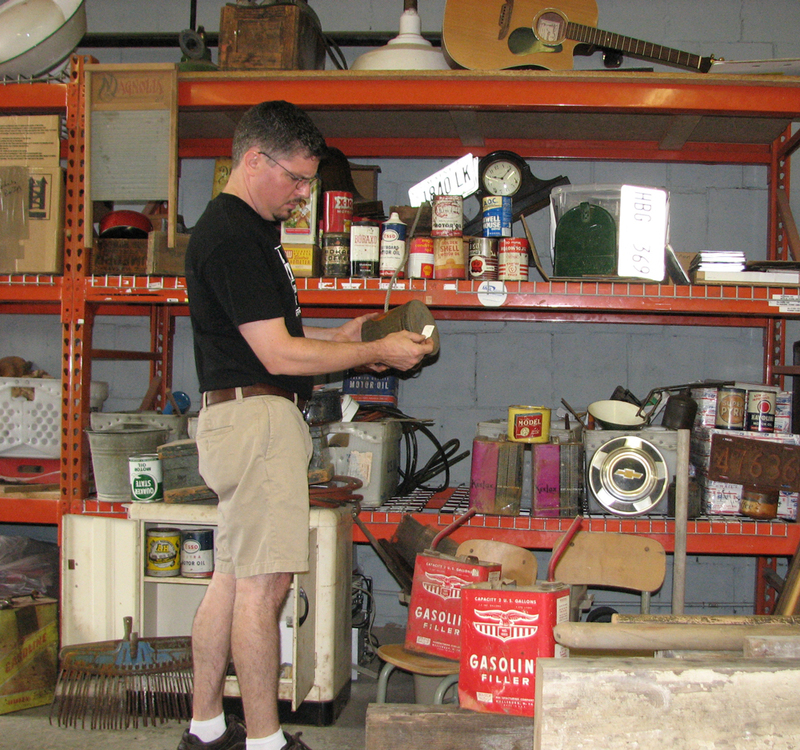 B. Gitty” Baker shares some of what he has learned about buying cool old vintage items (ie: junk) for making homemade instruments.